Very little is known for sure about the Oshiro Optical Works and its cameras. It seems that the company went bust and was bought by a Hong Kong company, probably some time in the early 1960s. 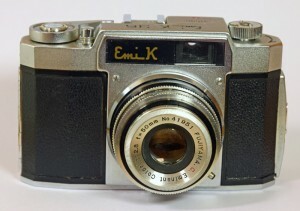 Cameras know to have been made by the company are the Emi-K, the Three-Cs, and the Spinney (all three are the same), the Emi-35A, and (possibly) the Lumica. Although the Oshiro Optical Works is an obscure company, vintage Emi-K cameras are quite common – the Spinney and Three-Cs slight less so. 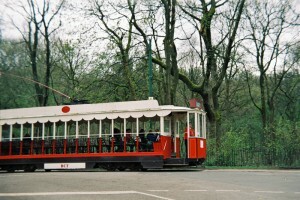 Lens: 3-element, Fujiyama Eminent Color 1:2.8 50mm. Another hefty and solidly-built early Japanese camera. Very basic, but very easy to use. 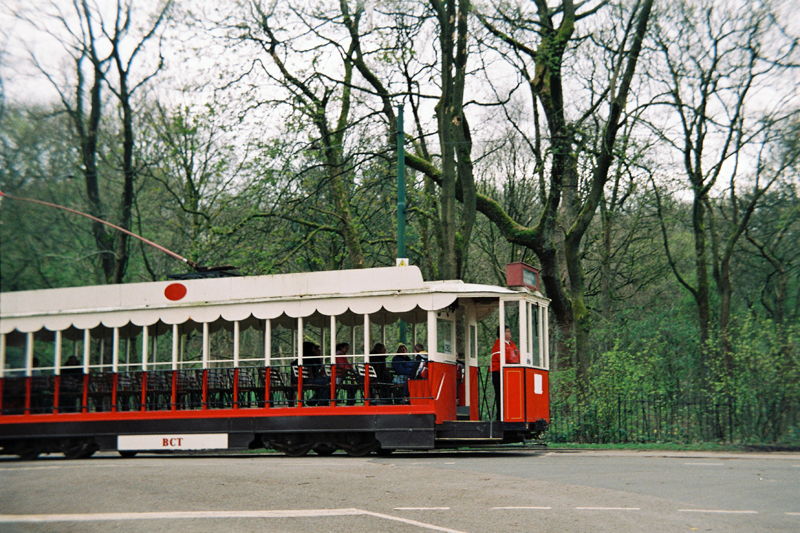 As the photo of the tram below shows, the lens falls off in performance towards the edges – in the camera’s defence I have to say the photo was a grab shot, using the setting of the previous frame, so it’s not bad really. This camera was also marketed as the ”Three Cs” and the “Spinney”, all with the same lens markings.